If you follow the world of online poker and the sometimes strange people that inhabit it, then you have probably heard of Ed Hollis, aka "Bluescouse." He is a young poker player from Wales. 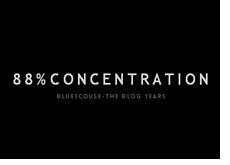 His blog, which is called "88% Concentration", has been running for almost two years. Ed has had almost 260k visitors to his blog during that time, and there is a reason for that; he is a truly degenerative gambler and many people enjoy reading about his incredible ups and downs (and I do mean incredible.) You have all the hallmarks of a degenerative poker player; playing way over his head, buying into live tournaments that he can't really afford, betting on sports and borrowing money from his parents so that he can keep playing. Ed has used quite a few different aliases; right now he is "_Goku_" on Crypto and "Supagrass" on Betfair. 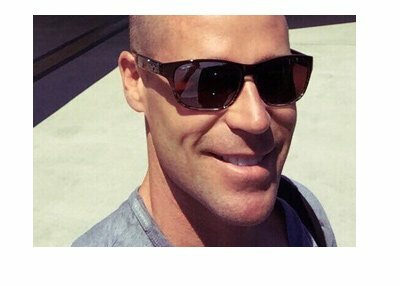 I used to think that this site was just an elaborate ruse to drive traffic but he is a real player with real hand histories that have been posted online. Running up a bankroll from nothing to over 100k pounds THREE times in less than two years is quite an accomplishment, regardless of how big of a degenerate he is. 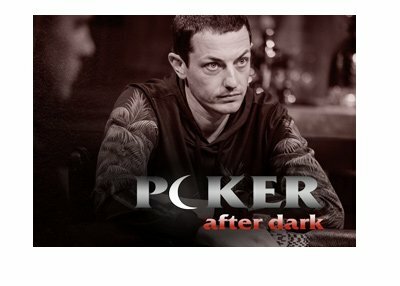 Without proper bankroll management he is destined to continue on these incredible ups and downs, though then his blog wouldn't be nearly as entertaining. Playing $25/$50 No Limit Hold'em with a 1k bankroll is quite hilarious, almost as funny as playing $250/$500 NLHE with a 100k bankroll.